The drama is about a man who commits suicide. A detective tries to solve the case and figure what really happened. 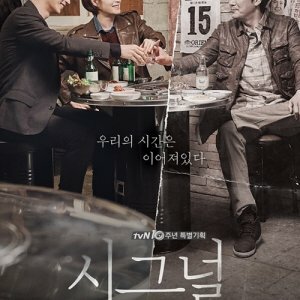 The drama goes back in time to six months before the man, Lee Joon Soo, committed suicide. 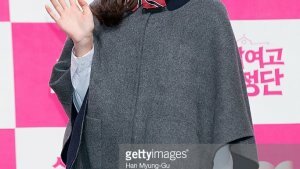 Yoon Hye Jin and Ha Dong Won's marriage is on the rocks. Though they have two daughters together, both have secret love affairs with other people. Joon Soo accidentally meets Hye Jin in Japan and falls for her. Hong Da Ae is the woman whom Dong Won is seeing on the side. She never wanted to be his wife nor his mistress and that is why their affair has lasted for so long. That was till Da Ae met Joon Soo. She realized that she could no longer continue seeing Dong Won and she fell for Joon Soo. Did Joon Soo really kill himself? Once you read this you'd think that it's a gloomy depressing drama...but it isn't! 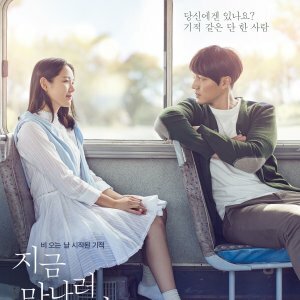 As the name says "A Bittersweet Life" this drama might have a bitter sad moments but it's full of sweet moments too! his character is what ties the 3 other leads together! All the actors did great in portraying their characters! 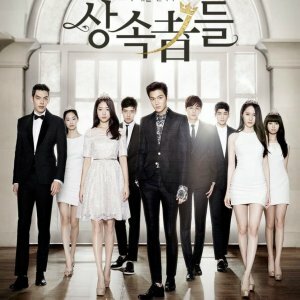 The OST is amazing...all the parts are touching and fit with the drama! I'll definitely re-watch my favorite scenes from time to time! 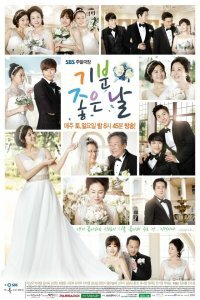 Finally: this is an unusual drama in all aspects...I highly recommend it for those bored with the normal cliches! The term &quot;Don't judge a book by its cover&quot; comes to mind when I finished this drama. 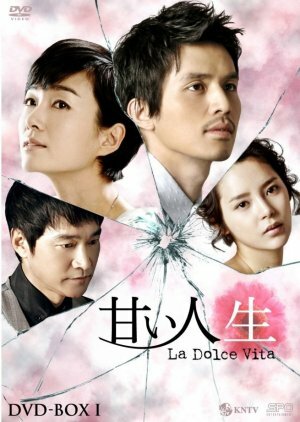 I find this drama to be extremely underrated. 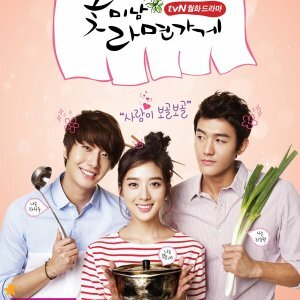 To me, it has everything a drama should have: a good plot, great twists, and well developed characters. Story-The story is a dark melodrama about when passion spins out of control. It discusses adultery, unrequited love, and (what I would call) abuse. You already know from the very beginning that things will go really wrong with the affair(s). The plot moves from the past to the present which what makes this show exciting. 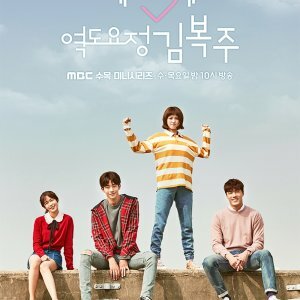 Acting- I feel that Lee Dong Wook's best role is here. I know a lot of people who have enjoyed My Girl and say that was his best role, but I disagree. I believe his best role was in Bittersweet Life. In this role, he went from adorable and happy, to scary and creepy like that. That made the show even more enjoyable because you would not know how he would react next. Park Si Yeon did a great job at being a mistress that you don't want to have around. 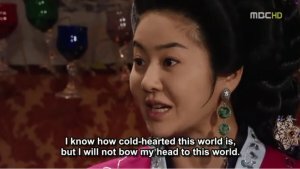 In this drama, her character comes off as money obsessed and annoying. It isn't a great combo, but still I don't think it was her fault for coming off that way. I just think that was the writer trying to make her as dislikable as possible....which honestly isn't hard. Jung Bo Suk (aka the husband)- succeeds in being a man you love to hate. His character is a control freak who doesn't really care about anybody. He did a great job at making people want to punch the screen. Oh Yun Soo- Wow. Just wow. She was great! I don't know if it was the writers doing or her own doing, but I felt the character's resentment in a way I can't describe. Music- The music was wonderful. It was exciting and thrilling and fit well with every scene. Overall- I highly recommend! Definitely not a drama for kids though.